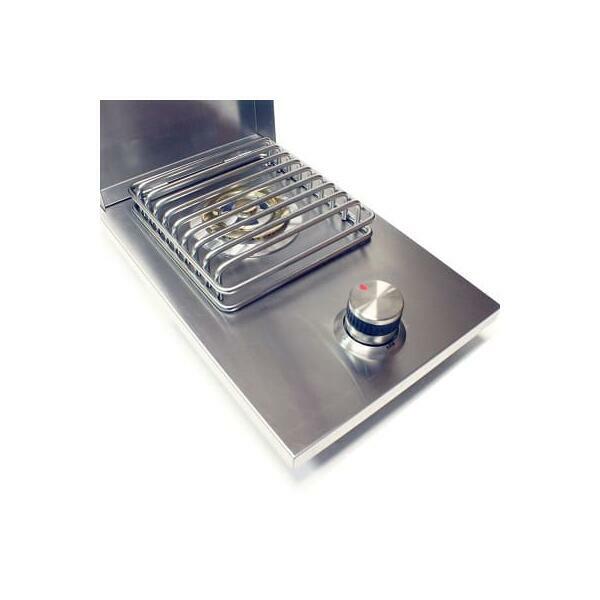 Prepare everything you need for summer cookouts with the Single Side Burner from Titan Grills. 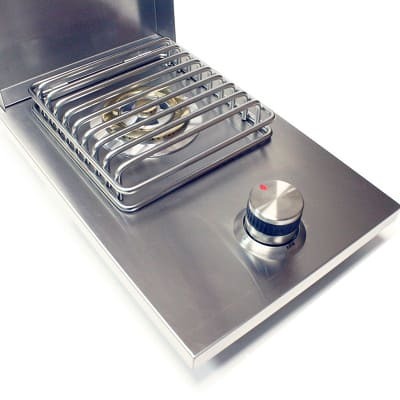 It packs a powerful punch, with 12,000 BTUs of cooking power for those massive pots of chili or soups. Imagine the next game day, with all of your friends enjoying the culinary masterpieces flying out of your outdoor kitchen with the Single Side Burner!